[Woburn, Mass.] – October 3, 2013 Comindware®, a premier provider of cost-effective process management software, is proud to announce its successful participation at the 10th jubilee CNews Conference, covering major trends in business process management. 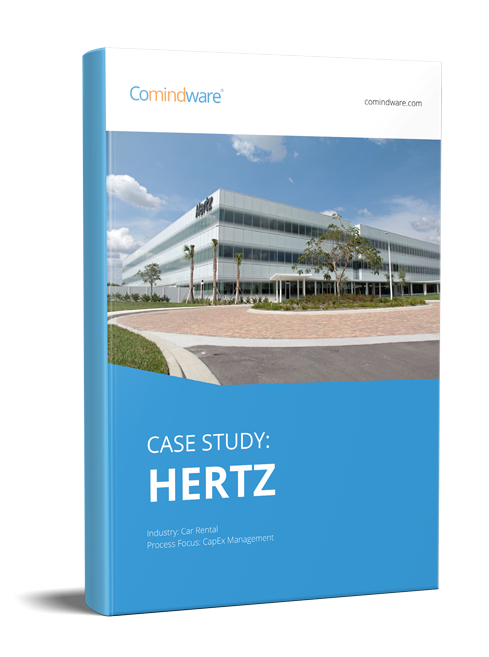 Comindware set its goal to revolutionize the traditional business process management industry in order to enable businesses worldwide to control unstructured processes more effectively. Comindware’s flagship product, Comindware Tracker® fulfills this goal by leveraging its disruptive ElasticData technology that brings unique flexibility and simplicity into managing business processes. The conference in particular covered such actual issues and trends as process management methodology; implementation of BPM systems; and new possibilities in modifying business processes with regard to Intelligent Business Process Management Suites (iBPMS). Having a profound experience in developing flexible and easy-to-use solutions, Comindware added a significant value to the conference content. Marketing communication agency CNews Conferences and CNews Analytics conduct annual awards, press conferences, expo-days, round tables, seminars, covering international issues and trends in software, hardware, e-commerce, telecommunications and gaming industries. CNews Conferences (CNC) agency was founded as a part of CNews, the largest periodical on high technologies in CIS countries, in 2005.